Poarch Band of Creek Indians (PBCI) Tribal Nation was able to focus on their tobacco cessation program due to the CDC Good Health and Wellness in Indian Country (GHWIC) grant. PBCI utilized the funding from the GHWIC to conduct a community health assessment. Through this assessment, Tribal Council could hear from Tribal citizens their desire for smoke-free buildings and protection from secondhand smoke. Policies were approved and changes made to prohibit smoking within 100 feet of the Health Center. Every year, about 3,000 adult nonsmokers die from lung cancer and 35,000 from coronary heart disease nationwide. People exposed to secondhand smoke (the smoke that comes from the burning end of tobacco and exhaled smoke from smokers) greatly increase their risk of developing lung cancer, heart disease, asthma, bronchitis, ear infections, pneumonia, croup, and sore throats. People can be protected from the harms of secondhand smoke by having smoke-free buildings and not allow smoking within 100 feet of the buildings. Because Tribal Council knew they had the support of their Tribal citizens, Tribal Council passed a resolution to not allow smoking within 100 feet of the Health Center. The Health Center has designated smoking areas by the placement of picnic tables on each side of the building that are 100 feet away from the building. The picnic tables have been secured in place so that they cannot be moved. The GHWIC staff are now working to expand the smoke-free policies to the entire reservation. The Health Department is also working on their Tobacco Cessation program. Approximately ten patients a month are being referred to the tobacco cessation program. 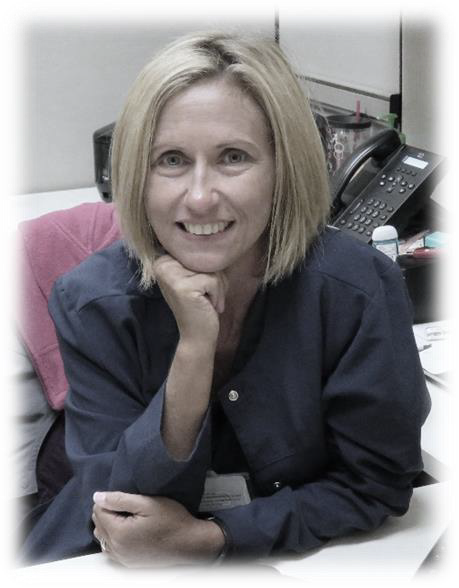 Thanks to the CDC’s GHWIC funding, the PBCI health department conducted a community health assessment in 2016. A key component of the assessment was the development of surveys that asked if their Tribal citizens were in favor of having smoke-free buildings and not allowing smoking within 100 feet of those buildings. 82% of the respondents were in favor of smoke-free buildings and not allowing smoking around those buildings. This illustrated to the Tribal Council and Tribal leaders that their citizens did not want to be exposed to secondhand smoke and were in favor of policies that would protect them. The PBCI health department’s goal is to continue the work in making more buildings with a 100 feet perimeter that is smoke-free. 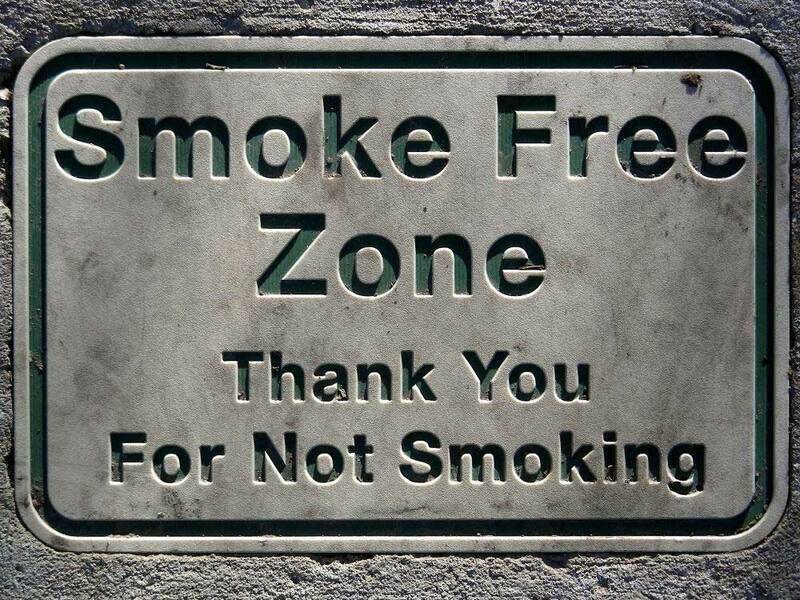 The success of policy change is encouraging and the dream is to one day have a smoke-free reservation. The PBCI health department will continue to educate the community about the harmful nature of commercial tobacco and assist smokers in quitting. 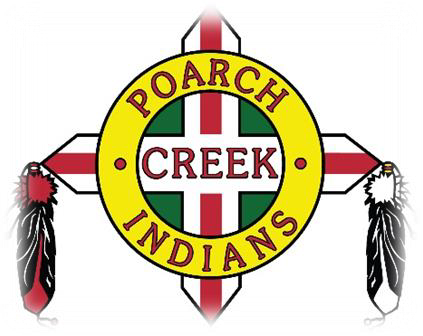 Poarch Band of Creek Indians Health Dept.